A little story about why I make video games. 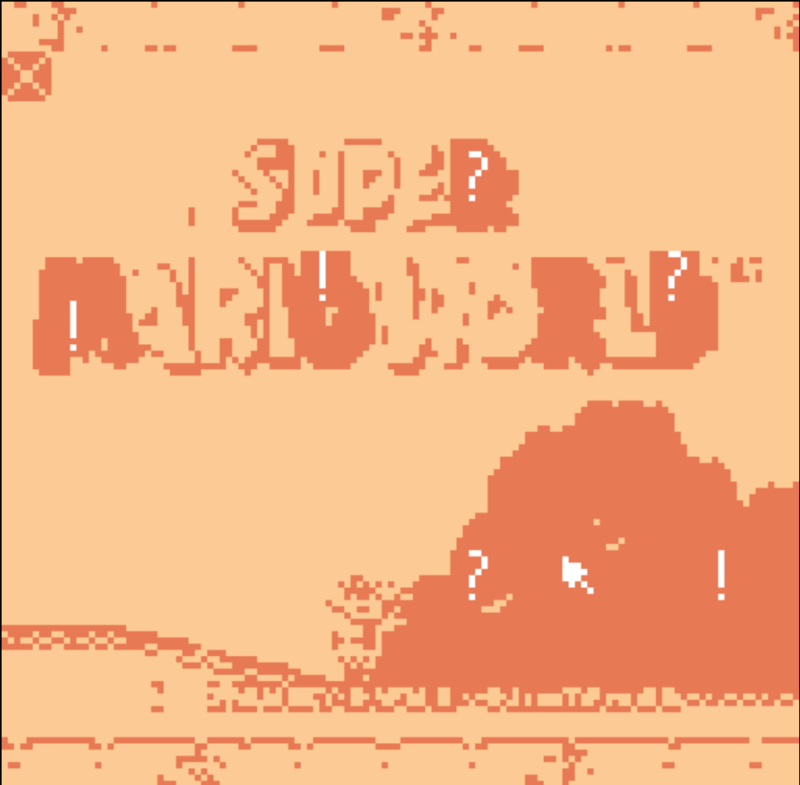 Made in Bitsy, by Adam Le Doux, using Image to Bitsy by ruin. 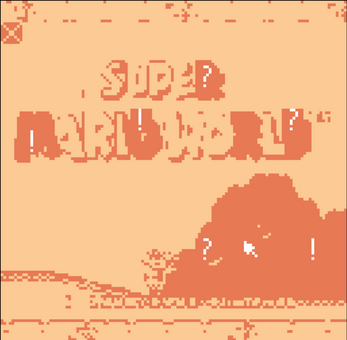 Download the original game here.